What’s So Different About Christianity? There are so many different religions and spiritual practices around the world. Are they all the same? What’s so different about Christianity? 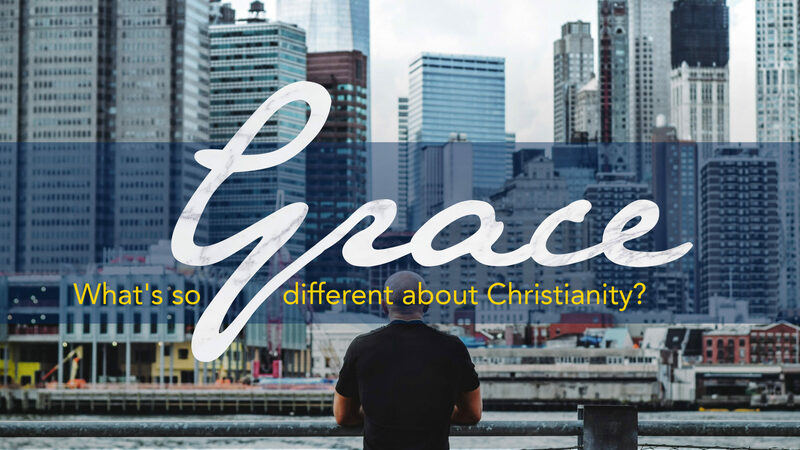 One of the main differences is the Christian understanding of grace. In the famous parable of the prodigal son, Jesus reveals a radically different view of God than can be found in any other religion. Jesus says that God is a loving Father who is willing to graciously welcome both the rebel and the devoutly religious. All you have to do is trust in Jesus and come home. Would you come home? To be honest, I really don’t mind the all the chaos of Christmas. Giving presents to loved ones, traveling, reconnecting with family, watching a Christmas movie or two, hosting big meals, listening to my 2017 Christmas playlist (which, I’ll bet, is better than yours! Ha! )…these are certainly blessings. But the chaos of Christmas provides an opportunity to consider the mystery of Christmas once more. The birth of Jesus, born in Bethlehem, long foretold by the prophets, is the first in a series of ingenious plot twists in the grand rescue mission of God. Emmanuel. God with us. Could it be that the Creator actually entered into his creation? Was it possible that the King slipped behind enemy lines to set his people free from the reign of darkness, sin, and death? Yes. That’s what Christians believe. Jesus Christ, the Son of God himself, came into the world through miraculous conception and was born as a man to rescue and redeem the lost. No one suspected that this is what God would do. No one saw it coming. God doesn’t become a man! The King doesn’t fight the battle himself! Does he?? 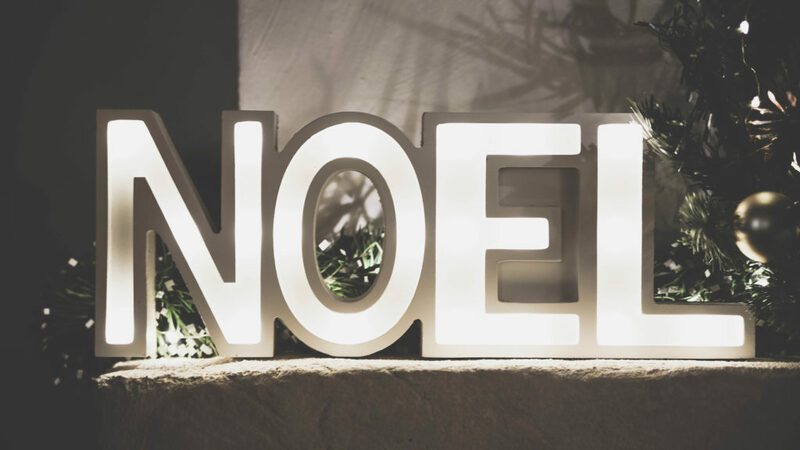 But in the mysterious invasion of Christmas, we see the lengths to which God was willing to go for his people, moving heaven and earth to provide forgiveness, relationship, and life. We see the depths of his humility, setting aside his glory to become a man—a man who would die for his friends. We see the value God has for human life, not rejecting humanity but adding human nature (and a body!) to his divinity. And so much more. So even in the chaos of this season, may we consider the mystery of Christmas anew. It’s a strange story. But in it, we find good news with the power to bring great joy to all the people. Let us join with the shepherds who said, “Let’s go to Bethlehem and see this thing that has happened, which the Lord has told us about.” (Luke 2:15). And heav’n and nature sing. Does it matter where you worship God? At a temple or cathedral, perhaps. Or does it matter when you worship God? Surely Sunday mornings, right? Are there rules or restrictions on how to worship God? How to dress or how to express yourself? 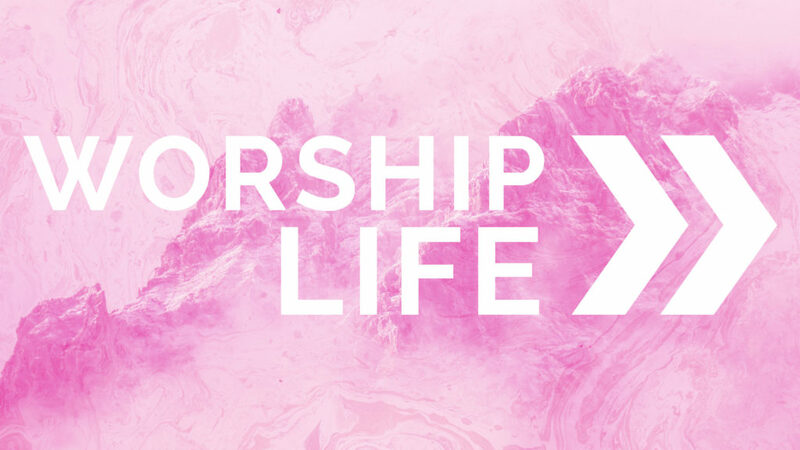 Jesus revolutionized worship by teaching his followers to worship in the Spirit and in truth. Because of the cross and resurrection, Jesus made a new way of true worship that is based on a relationship with God, starts with a new spiritual birth, and is empowered by the Spirit of God himself. All the old notions and restrictions of worship have gone. Worshiping in the Spirit brings freedom.